This fully furnished Spyglass beach condo is ready for a new owner! 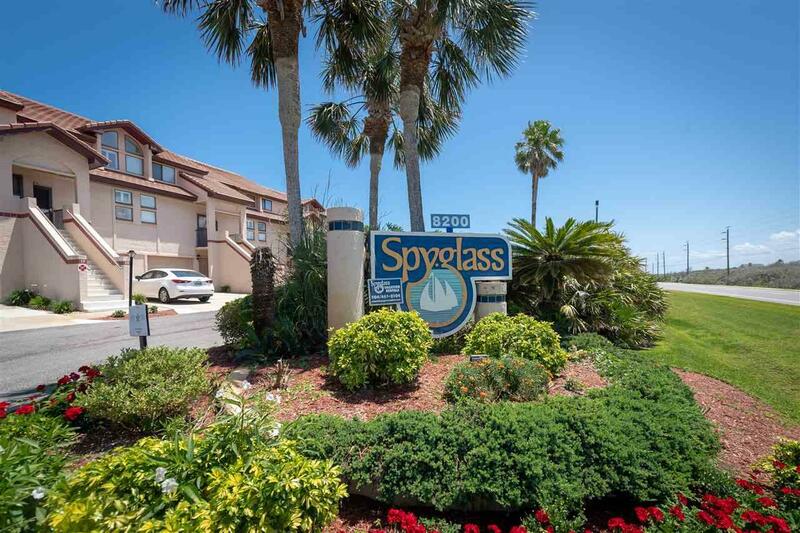 Spyglass is a 48 unit Mediterranean style oceanside condo complex. 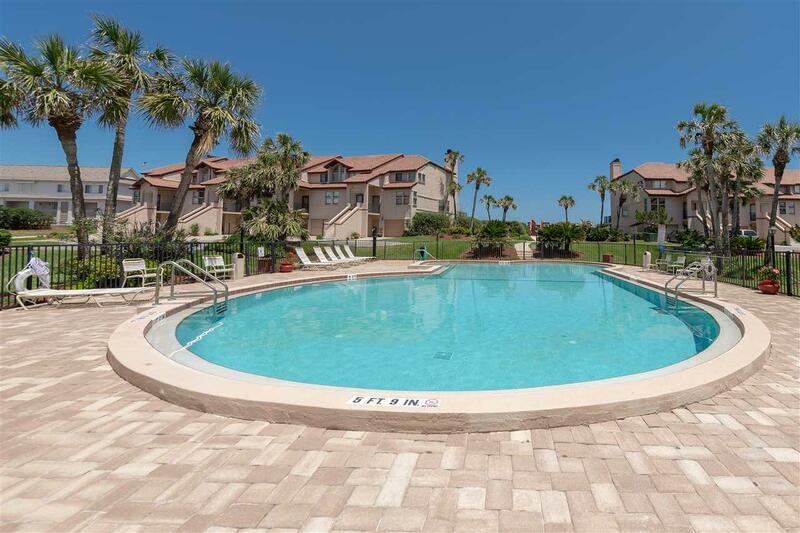 This three-level condo (with no one above or below) offers a TWO CAR tandem garage which houses your full -size appliance laundry, your car and/or boat, along with all of the beach toys. With a gorgeous view of the pool and the tropical landscaping, you will find yourself in tranquility! 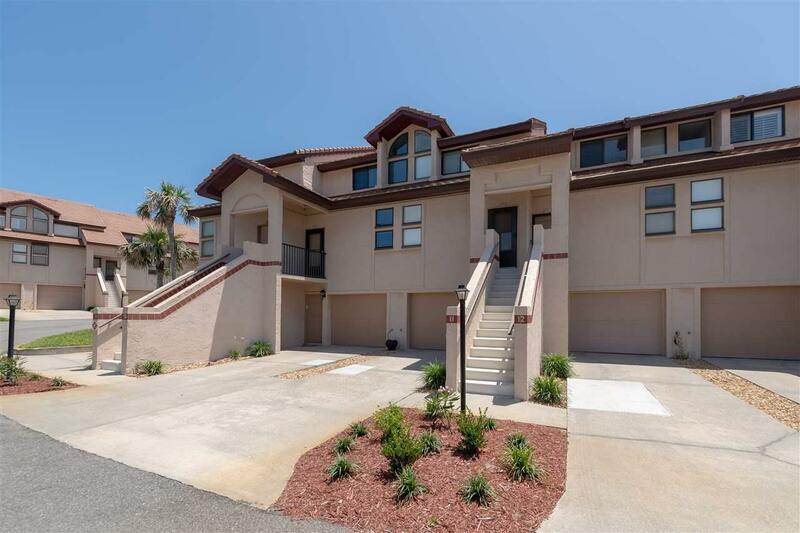 Walk out the back garage door for easy access to the pool and the beach boardwalk. 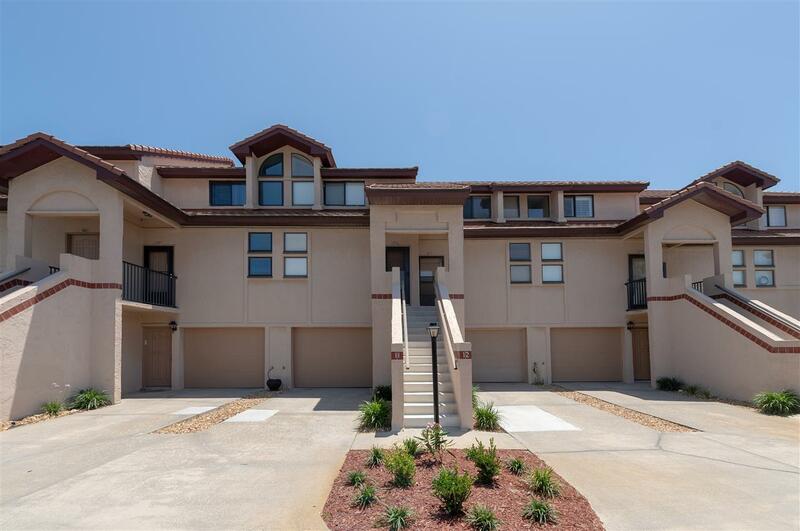 The complex size, location, abundance of storage and oversized garage make Spyglass a unique complex not to be overlooked.